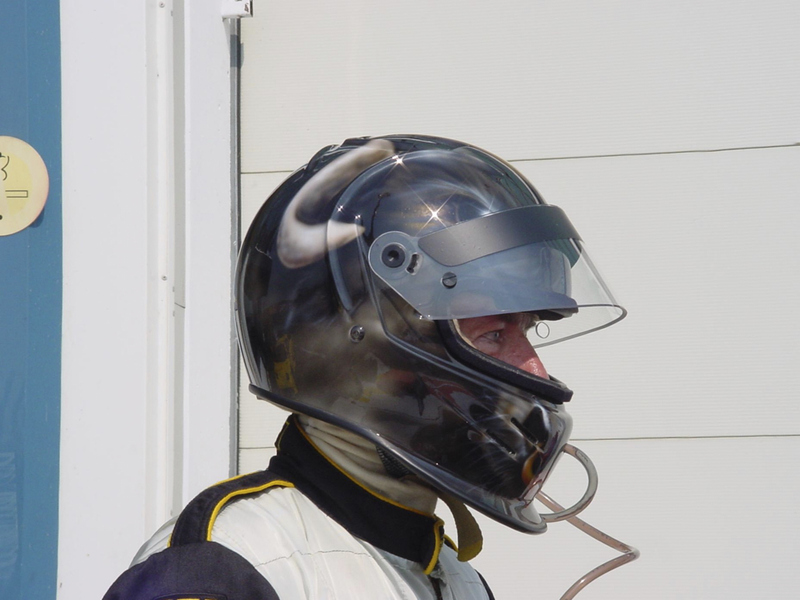 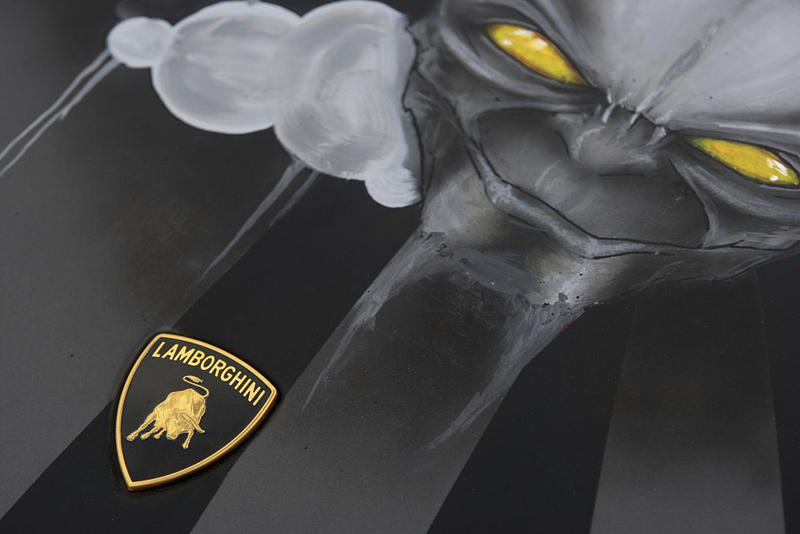 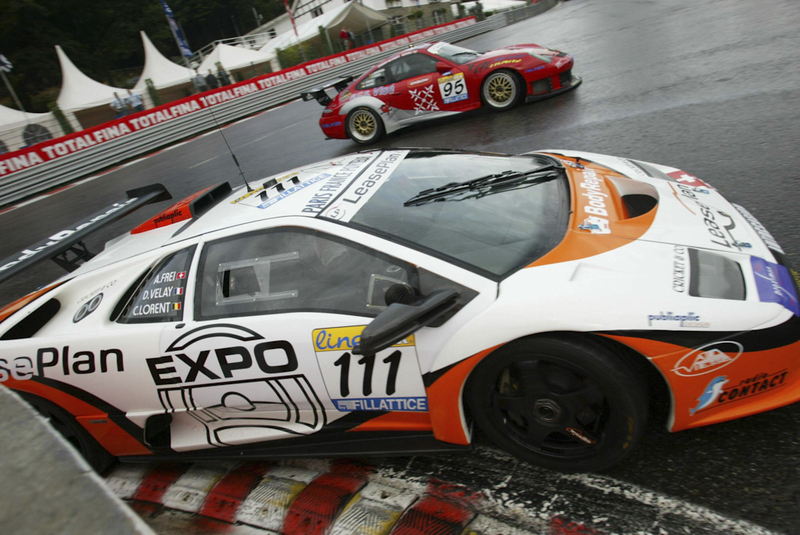 Alexander started his racing career in 2000, participating in the Lamborghini Diablo GTR Supertrophy. 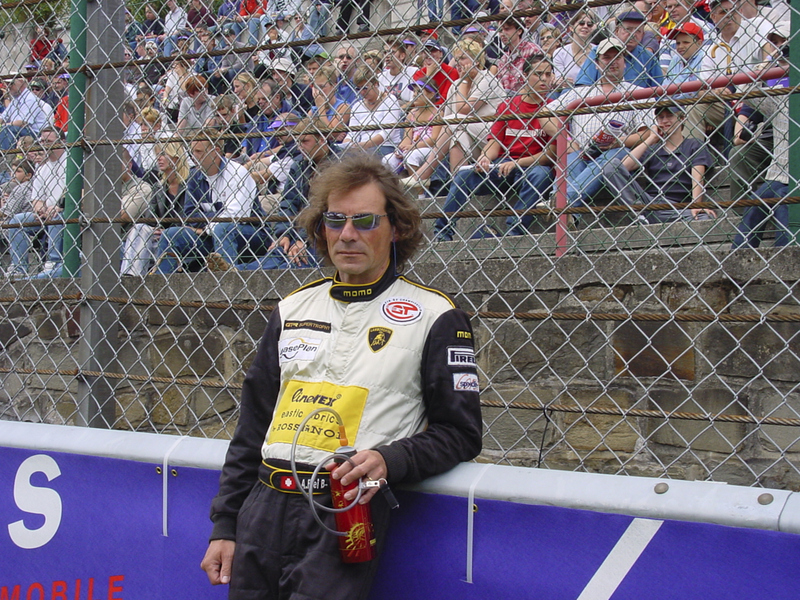 He raced with French Team Autovitesse til the end of the Series in 2002. 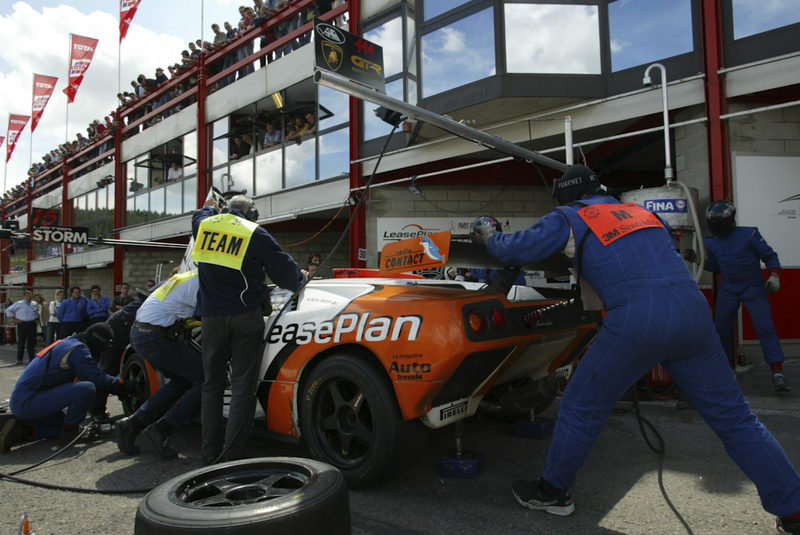 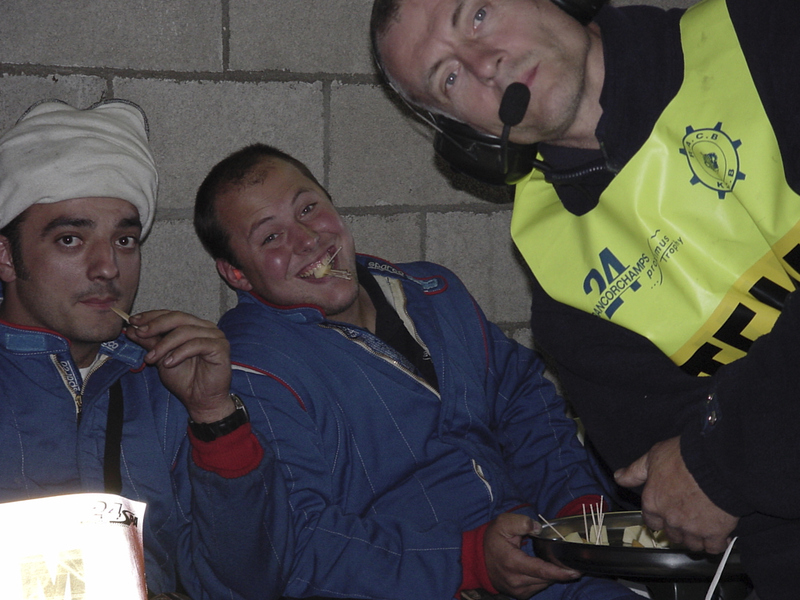 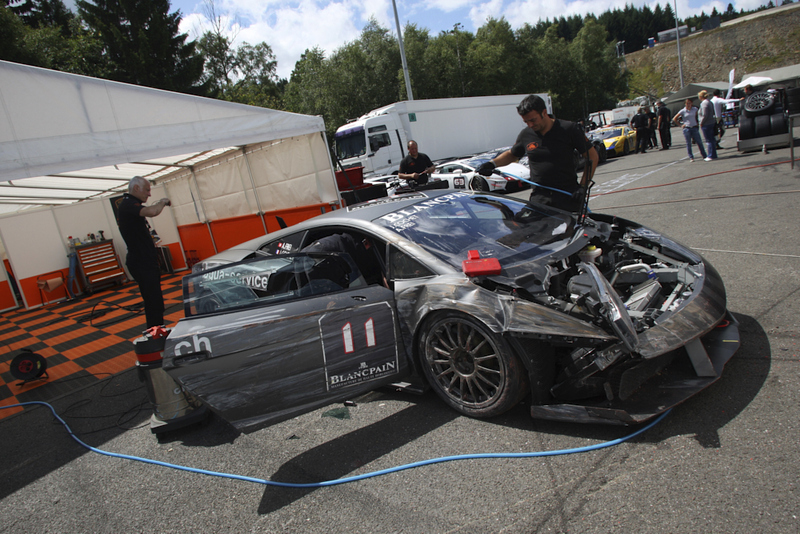 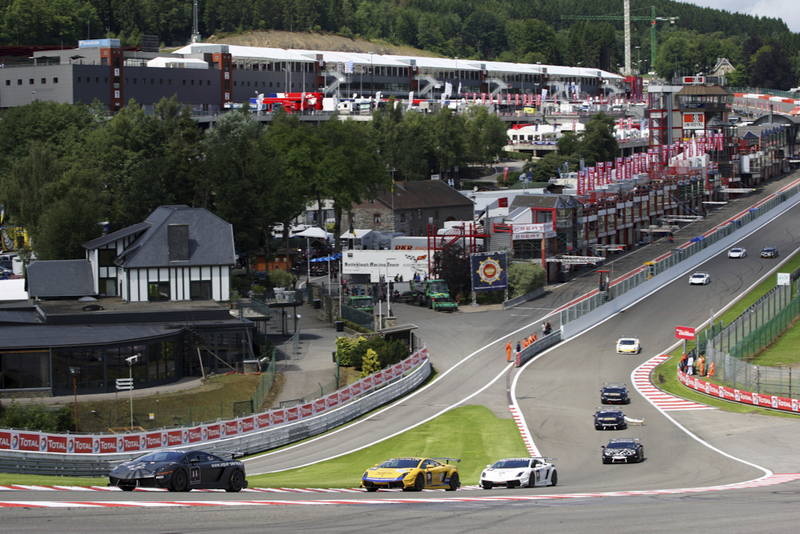 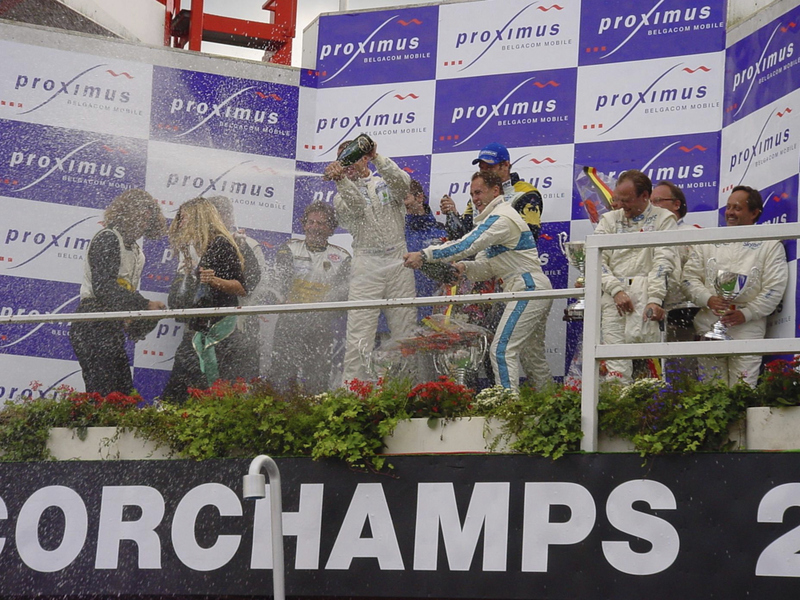 In 2001 and 2002, Alexander raced the same car in the 24 hour race of Spa-Francorchamps where the team finished 2nd and 3rd in category „One Make Series“. 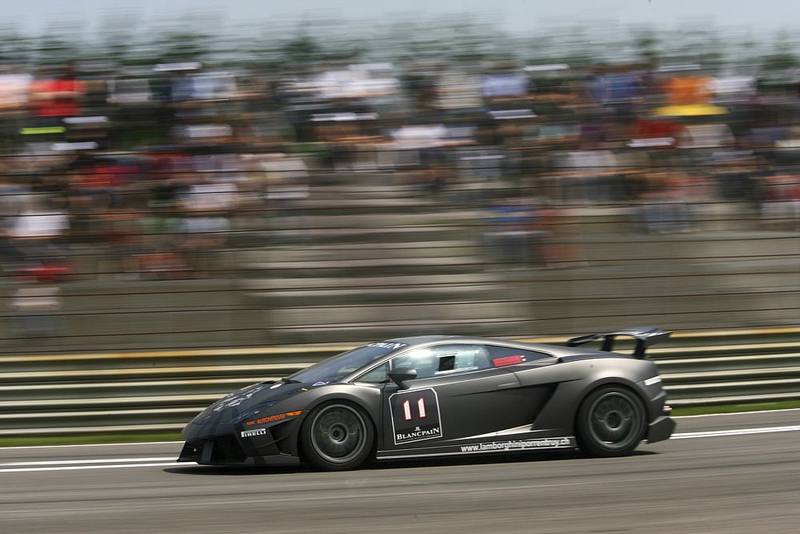 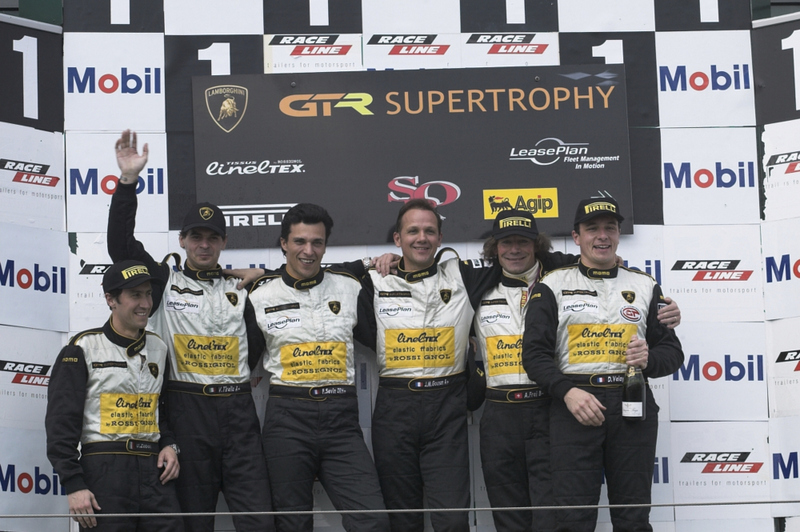 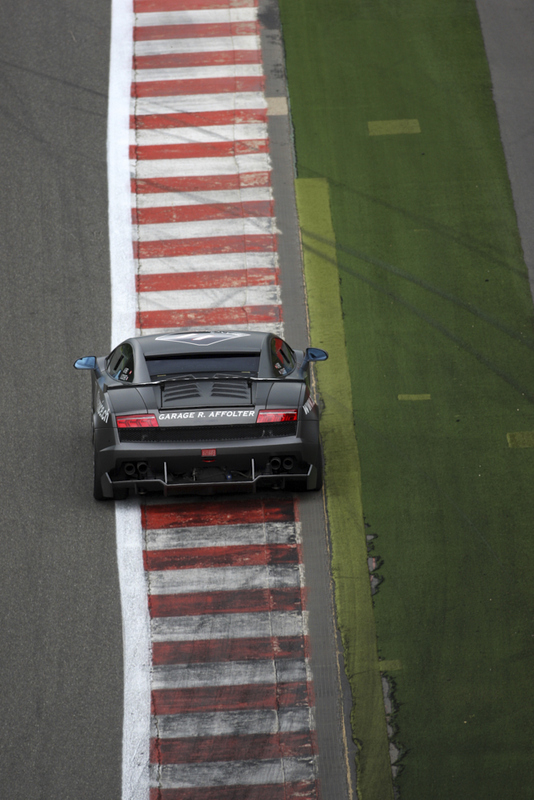 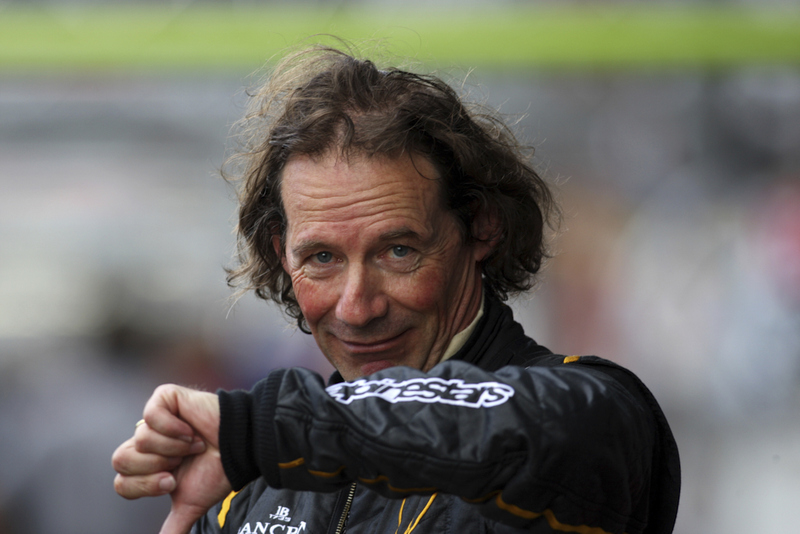 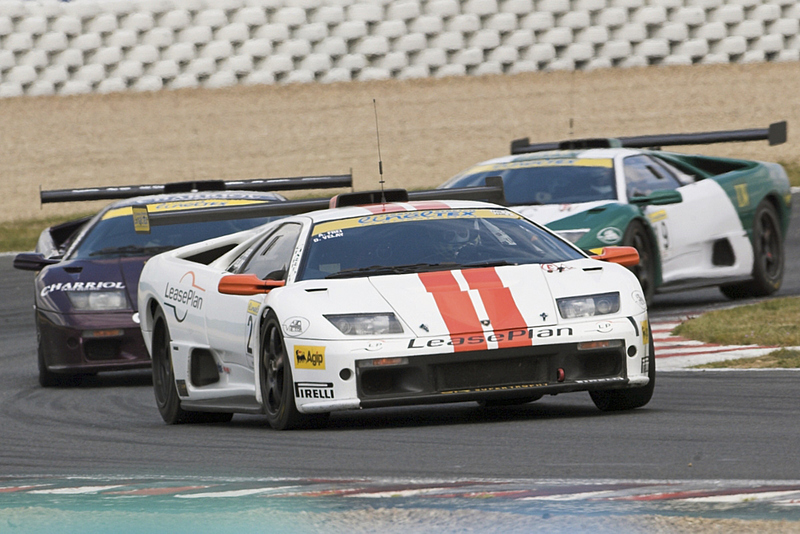 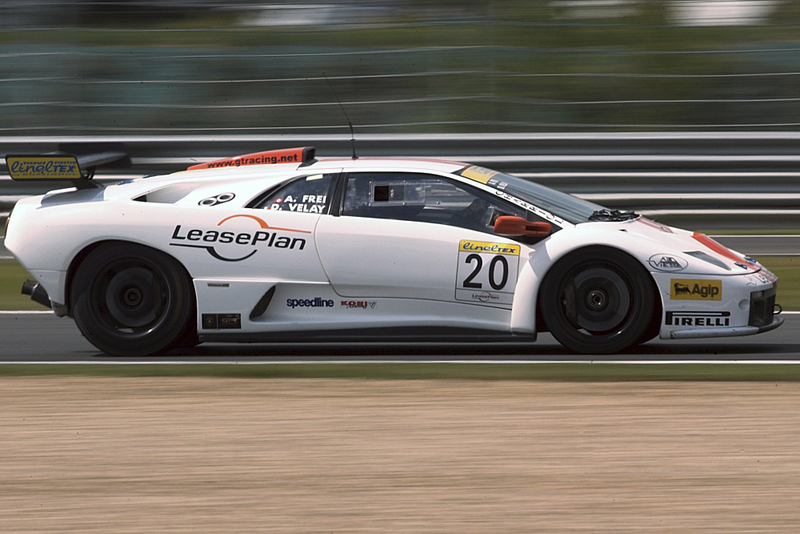 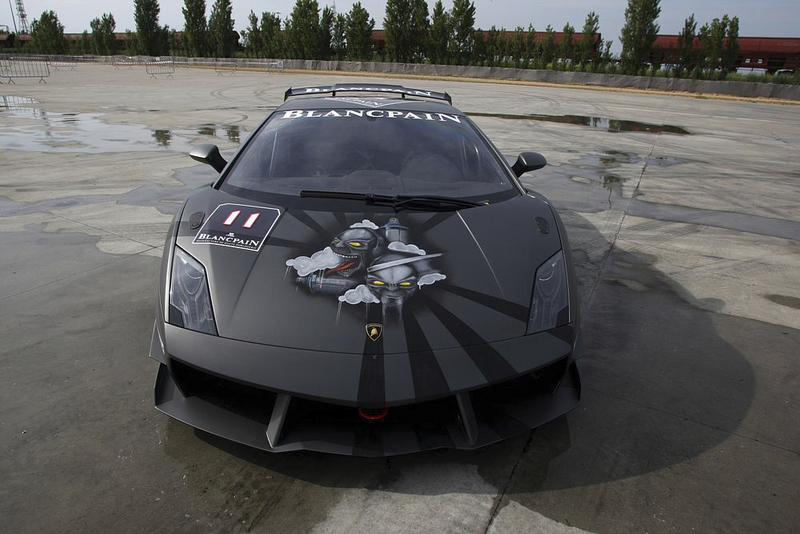 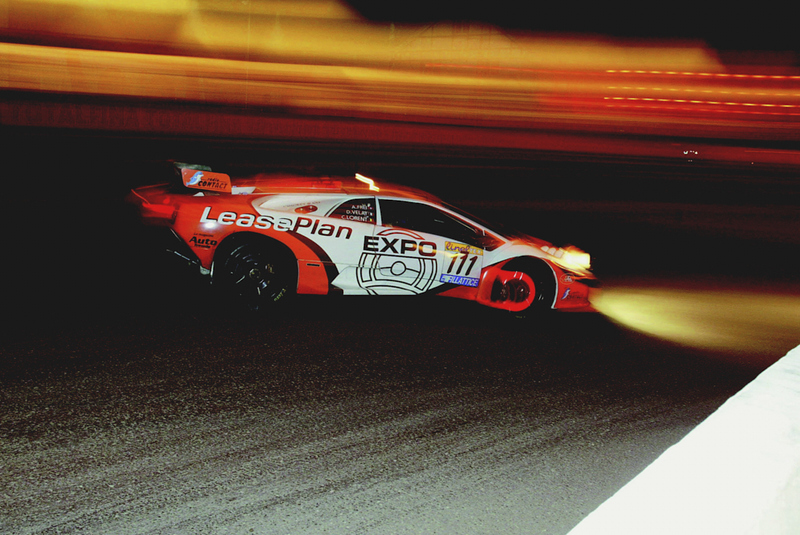 In 2001 Alexander and his team mates were the first ever to drive a Lamborghini over the finish line in a 24 hour race! 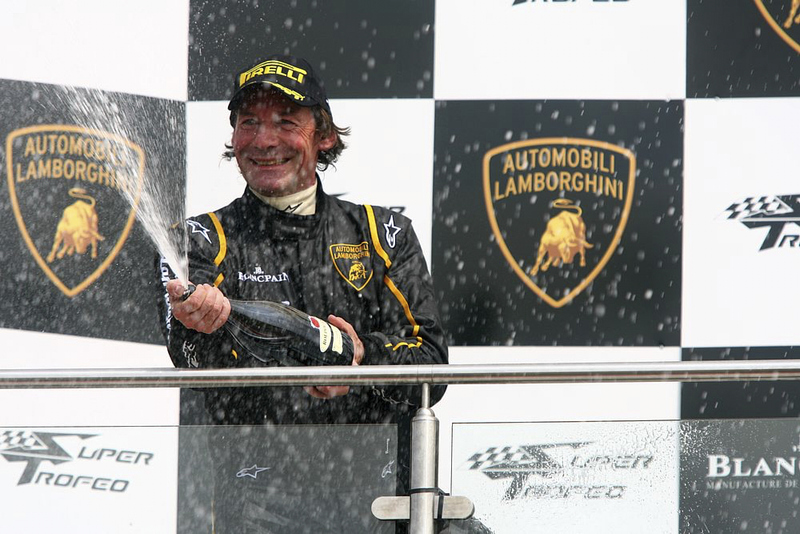 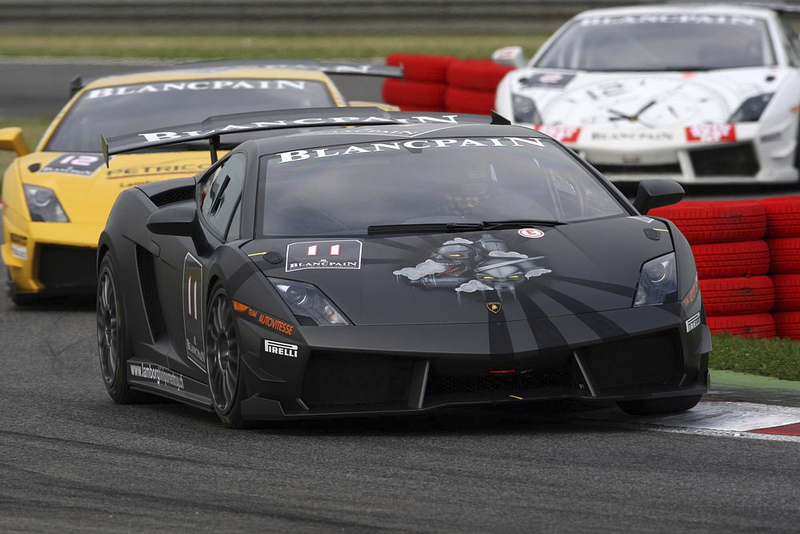 In 2009, after 4 years of Prototype Racing, Alexander was back with Team Autovitesse racing in the Blancpain Lamborghini Supertrofeo for 1 year.